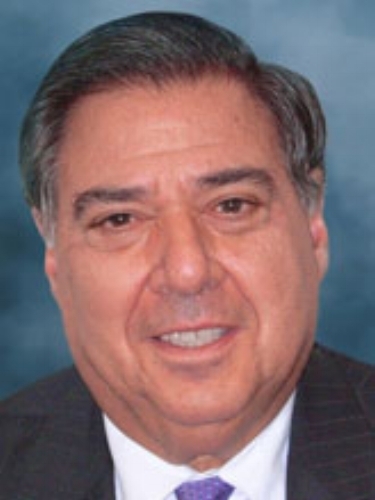 John R. Costantino is a Managing General Partner of NGN Capital LLC, a series of healthcare focused venture funds with offices in New York and Heidelberg, Germany. He is a lawyer and CPA. John was Managing Tax Partner in the New York office of Touché Ross & Co. and then President of Integrated Resources Acquisition Corporation. He was Chief Operating Officer of Conair Corporation, a large household and personal care company. He was a founding partner of a private equity fund, merchant banking group and co-founded several biotech and medical device companies. He presently serves as the Independent Chairman of a State Street Corporation fund group which was formerly the General Electric Company's family of mutual funds. He has served and continues to serve on a number of public and private company boards of directors as well as the Boards of a number of charitable organizations. He is a trustee and treasurer of the Neuroscience Research Institute, a trustee emeritus of Fordham University and an Advisory board member of the Fordham Law School Center for Neuroscience and Law. He has received the Richard S. Bennett Award for ethics and the Annual Achievement Award from Fordham Law School. He is a member of the St. Augustine High School Hall of fame and was a recipient of the 2006 Ellis Island Medal of Honor. John and his wife Barbara were the recipients of the 2018 Fordham University’s Founders Award. John and Barbara live in New York City and have two married children and 5 grandchildren. Barbara has been involved in a number of charitable and educational projects including Regis high school, Fontbonne Hall Academy and the Cabrini Sister's Foundation.